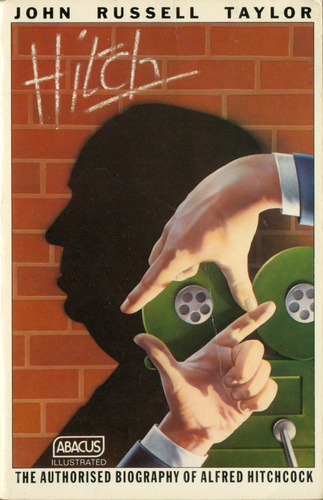 One of cinema's greatest directors, a virtuoso visual artist, and a genius of the suspense genre, Alfred Hitchcock (1899-1980) is universally known for such masterpieces as Strangers on a Train, Rear Window, Vertigo, North by Northwest, Psycho, and The Birds. The author, a distinguished film critic and friend of Hitchcock's, enjoyed his full cooperation. Based on numerous interviews, with photos from the private family albums, and an in-depth study of the making of his last film, this biography of the director is as intriguing, revealing, perverse, and entertaining as any Hitchcock classic.